Please take a few minutes to complete a short online questionnaire on the training requirements needed to support the mainstreaming of genomic medicine into NHS practice. 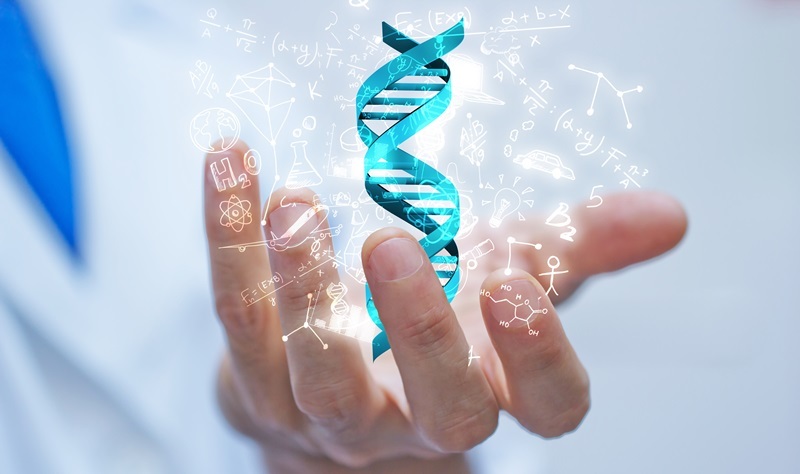 For more information on genomic medicine training and education, please contact Melanie Watson, West of England GMC education and training lead on melanie.watson7@nhs.net or UBH-TR.WEGMC@nhs.net. Visit the West of England GMC website at ww.wegmc.org.